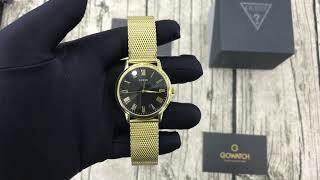 The gc-3 black dial yellow accents unisex watch x79014g2s Women Watche is manufactured by GUESS and was added around July 2018. The best price for the Guess GC-3 Black Dial Yellow in India is ₹ 46644 sold at Amazon and available with free shipping and delivery within 2-14 business day . 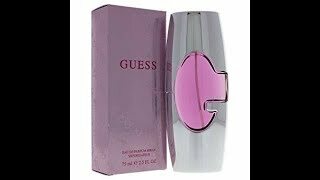 GUESS women perfume -Really worth buying or not? Price has increased 22% from ₹ 46644 on 2018-07-26 to ₹ 56805 today.